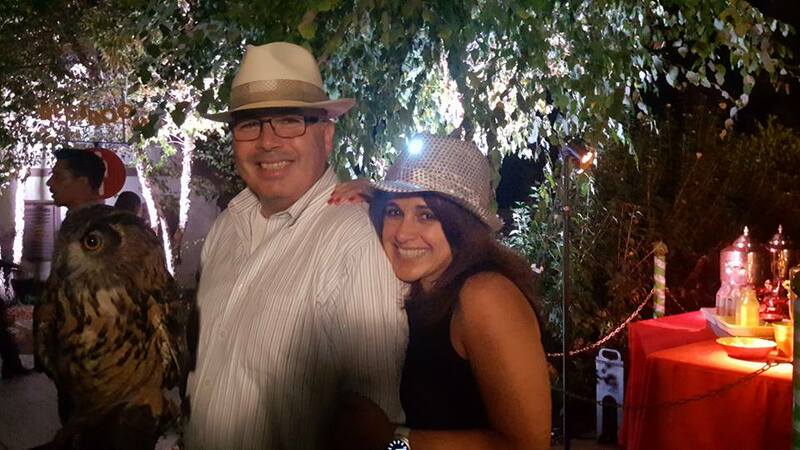 *Don't miss all the updates in District 10 Mid-September Newsletter! 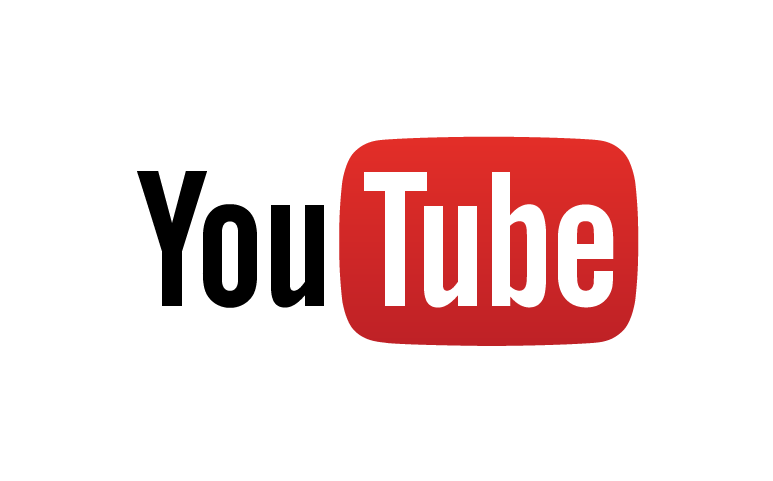 Be sure to check the sidebar for important upcoming events and other announcements! Congratulations to the San Jose Police Department for Some Great Police Work!!! I am sure many of you are aware of the difficulties our East Bay neighbors are having with freeway shootings occurring near Antioch. Over an eight month period, they have had 20 shootings where drivers and passengers have been hit. Antioch’s City Council is actually considering installing surveillance cameras on the nearby freeways. In our cases, Lewis is suspected of shooting at ten vehicles in a three month period. 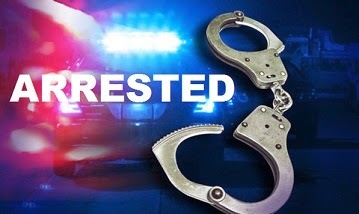 Thanks to the alertness of Officer Mel Dunn #4309, his initial contact with the suspect led to a search warrant and the information needed for SJPD’s Covert Response Team to initiate an arrest before he could harm any of our residents. GREAT JOB, SJPD!!! District 10 is known for having Neighborhood Watch meetings and I am sorry to say that in the last two months we have had NO meetings. In November and December we may well experience a season increase in burglaries, and our best defense is neighbors watching out for one another. Please encourage each other to be prepared for the inevitable. Spread the word on how to build a safer community. If you have any concerns or information to share with my office, please contact Jose Salcido at 408-535-4979. It is important that we have a fair and open discussion on this matter. Although I feel inclined to support the requirement to report the loss or theft of a firearm within 48 hours, I also would like to make sure that what Councilmember Kalra and Peralez are proposing is realistic, enforceable and does not criminalize law-abiding gun owners. Additionally, the City Council will need to consider the additional workload this would add to staff that is already working on our list of priorities on such as Illegal Fireworks, Homelessness, Mobile Home Conversions, and Wage Theft. Lastly, I want to make sure we are not duplicating efforts that the state may already be working on. 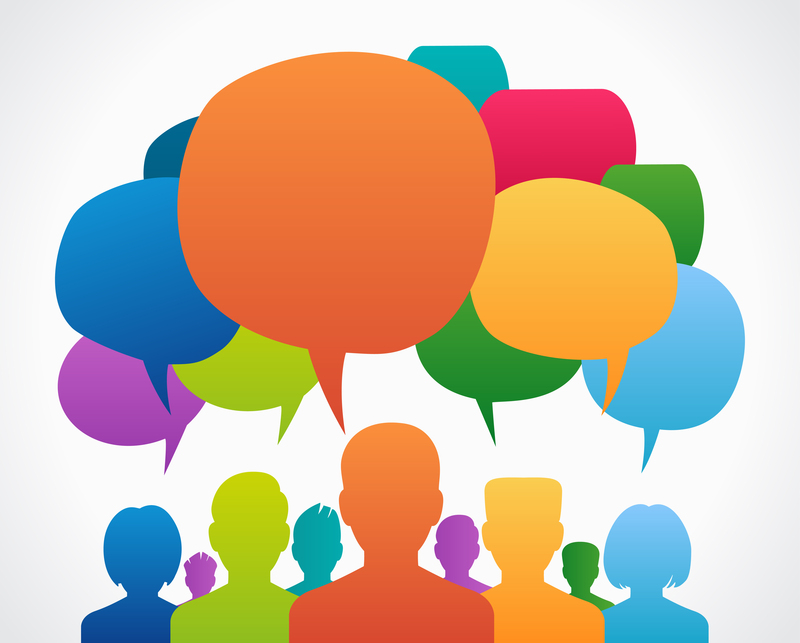 We are expected to hear an update from the Rules and Open Government Committee on September 28th regarding the amount of staff time that would be required to create an ordinance to implement these measures, but we will notify those interested in this issue when we learn more. Please email us at district10@sanjoseca.gov. Depending upon what staff reports, the City Council may add this ordinance to the Council’s current priority list that City staff works from as they tackle new tasks. *Again, this is the expected date but needs to be confirmed. Please email us at district10@sanjoseca.gov to confirm. Camden Avenue from Coleman Road to Almaden Expressway: Resurfacing complete. Green bike lane intersections in progress. Santa Teresa Boulevard from Blossom Hill Road to Steinbeck Drive: Resurfacing and all markings work complete. Calero Avenue (Blossom to Cahalan): Street sealing complete. Markings in progress. Calero Avenue (Blossom-Snell & Cahalan-Allen): To be completed Spring 2017. More detailed updates to follow. Almaden Road from Almaden Expressway to the City limit: Street sealing complete. Green bike lane intersections in progress. Branham Lane from Vista Park Drive to Almaden Expressway: Slated for October5th -October 21st. Project will include street sealing, new markings, and green bike lanes. 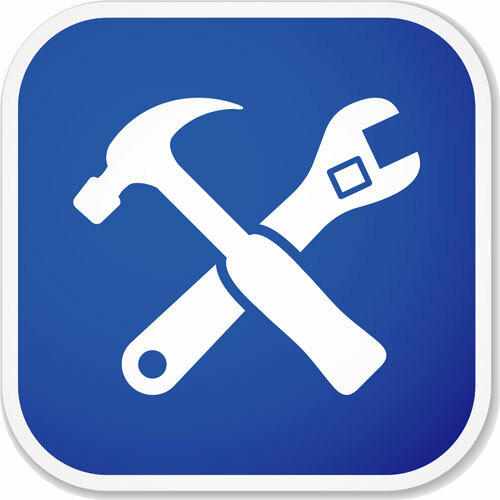 Pavement maintenance work is divided into two broad categories: street sealing, and pavement resurfacing. Upon engineering analysis and structural evaluation of the street and its current condition, DOT determines the appropriate treatment. 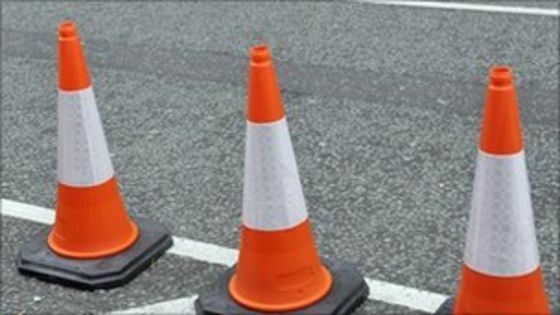 The street sealing work involves removing and replacing the failed pavement areas, upgrading adjacent ramps to ADA standards, replacing traffic detection loops, applying the sealing coat, and final striping. Pavement resurfacing work involves multiple phases including: stabilizing the base layer by removing and replacing failed pavement areas, in-place recycling of the existing pavement material using the cost effective and environmentally-friendly process of cold-in-place recycling (CIR), grinding previous pavement layer, placing the final rubberized hot mix asphalt as the final wearing course, and placing the final striping after all pavement work is complete. After two months of preparation, Thai Love You, the newest restaurant at Almaden Oaks Plaza, officially opened its doors on July 17, 2016. 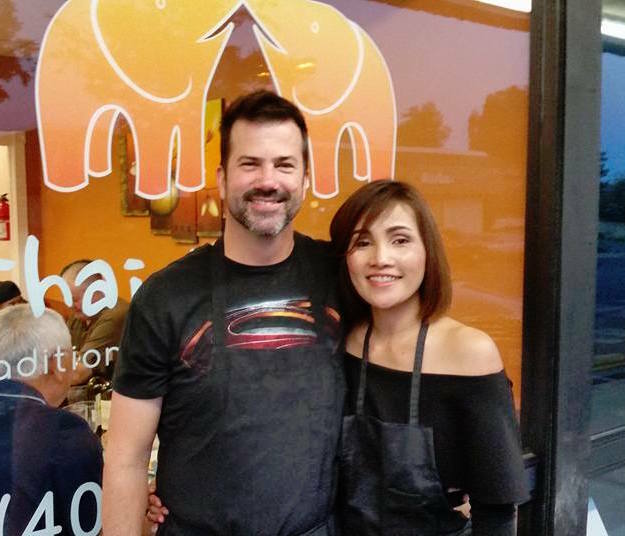 Prior to opening, owners Brendan and Kat gave free Thai Iced Tea to those who stopped by to see what was going to replace the former business, Kabob.com. Kat has always wanted to open a Thai café of her own, but kept putting it off. Brendan and Kat also thought about opening up a café that would serve breakfast, but decided against it. After continuously receiving compliments about her (Kat’s cooking - Kat is from Bangkok) from friends, family and others, Brendan and Kat finally decided to open their Thai café. Finding a location was a bit challenging. They knew they wanted to be in San Jose and knew the Almaden area well. 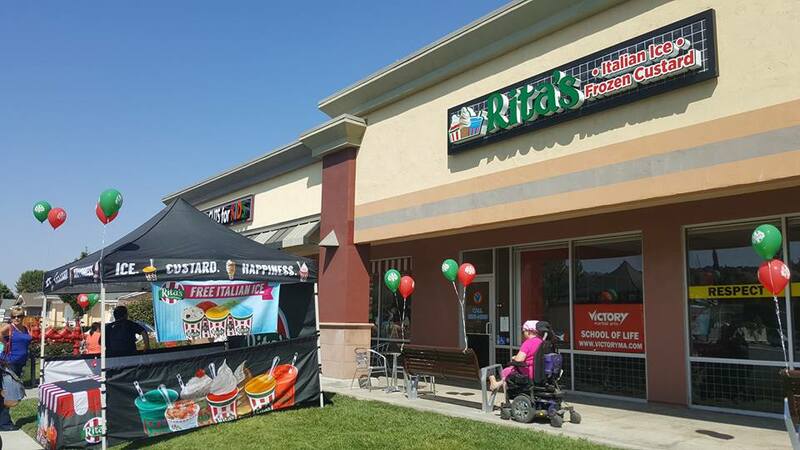 After countless months searching for a “preferred site” (with a commercial kitchen already in place), they found the opening at Almaden Oaks. Brendan and Kat could not imagine being anywhere else. They enjoy working with each other and creating new recipes for their menu. The name—Thai Love You—was instead almost given the last name of Kat's grandmother, “Meechiyo", which means, “cheers” or “celebration.” However, they felt it might be too confusing to understand. One night, when Brendan was thinking of the word Thai, Kat said, "I Love You", while she was cooking. At that moment, the moniker Thai Love You was created! Sometimes trying a new food can be intimidating, but first timers should have no fear going to Thai Love You as Brendan and Kat recommend the Roti with the three dipping sauces. This dish allows customers to try curries without committing to a full order of just one type! For a full course, the Basil Stir Fry and/or the Pad Thai Noodles are always a good choice. Your hosts can make any meal vegetarian, gluten free, or mildly spicy. Some customer favorites are the Mango Special and the Pineapple Fried Rice. Other up and coming specials may include Pulled Pork Leg in Red Curry, Spicy Mango Crab Claws in a garlic oyster sauce, and Tiger Smile Ahi Salad. You certainly won’t want to leave without dessert! The Banana in a Blanket, (a sautéed banana in butter and brown sugar, wrapped in Roti flat bread, with Vanilla or Coconut Ice Cream, drizzled in chocolate sauce) is a delicious and decadent delight! Volunteers Needed - Help those most in need through Wooly Warmth! 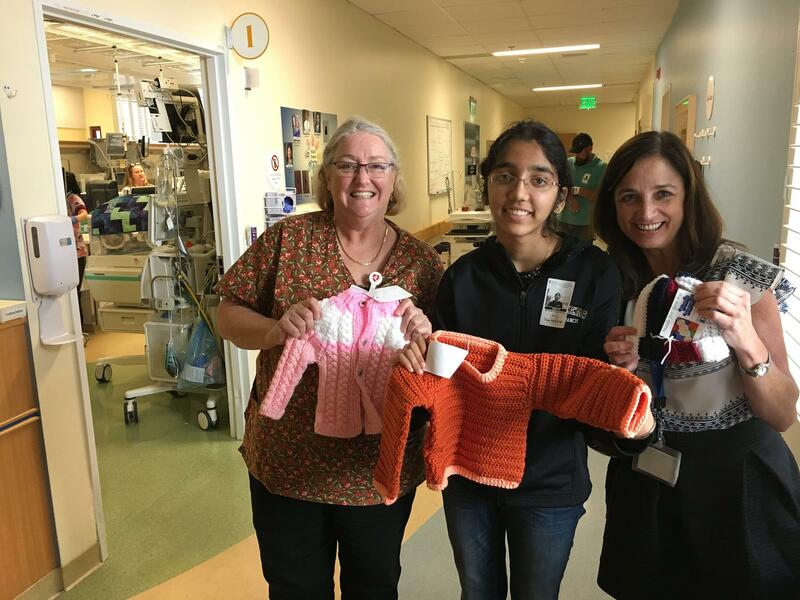 Local high school student Mythri Ambatipudi recently founded her very own nonprofit organization, Wooly Warmth. 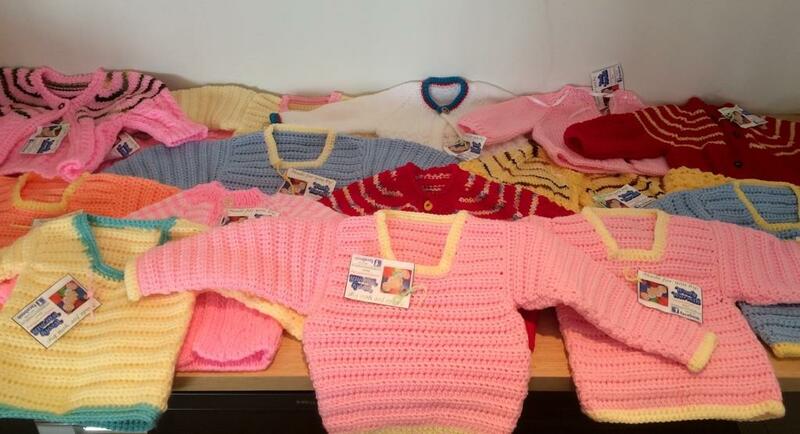 She and her small, but mighty, group of volunteers knit and crochet sweaters, hats, socks, and blankets for babies, orphans, cancer patients, and the homeless, as well as donate them to local and international hospitals. Some of the most notable organizations to which they donate are the Worldwide Orphans Foundation, the American Cancer Society, and St. Jude Children's Research Hospital. Mythri’s goal is to recruit more volunteers and spread the word on Wooly Warmth. No knitting or crocheting experience is necessary (although it is a major help)! You just need to be willing to learn and spread love! For details on how to get involved, email president@woolywarmth.com. To learn more about Wooly Warmth, visit www.woolywarmth.org. Apply for our Arts & Cultural Exchange Grant Program! The Office of Cultural Affairs is pleased to announce that Round 2 of the Arts and Cultural Exchange Grant program is now open. San Jose-based artists and arts organizations are eligible to apply for grants through this program in the amount of $2,500 - $5,000 to support international cultural exchange activities in San Jose or abroad. Eligibility is not limited to any particular country, but priority will be given to exchanges that advance the relationship between the City of San Jose and its Sister Cities, as well as international cities connected to San Jose via direct flights. Applications are due on October 7, 2016 for projects taking place in calendar year 2017. 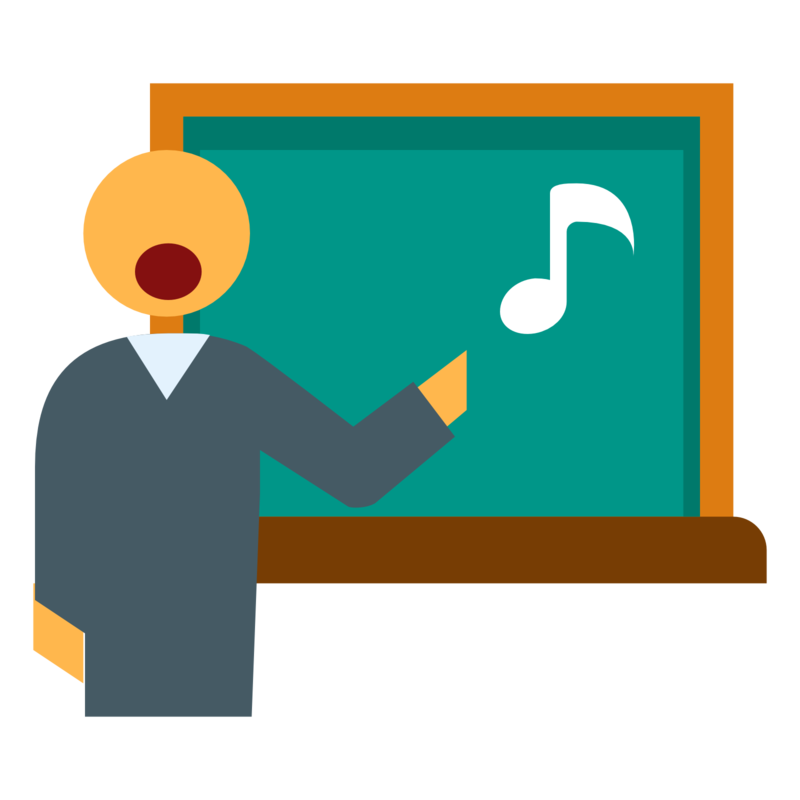 Application instructions and guidelines can be found on the Office of Cultural Affairs website under Grants Programs, Arts and Cultural Exchange Grants. 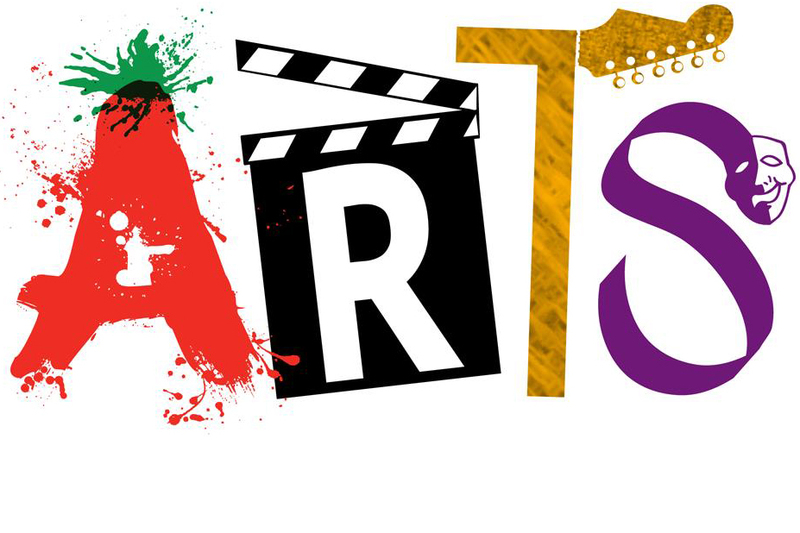 For information on the Arts and Cultural Exchange Grant Program please contact Senior Arts Program Coordinator Emily Sevier at 408-793-4347 or emily.sevier@sanjoseca.gov. 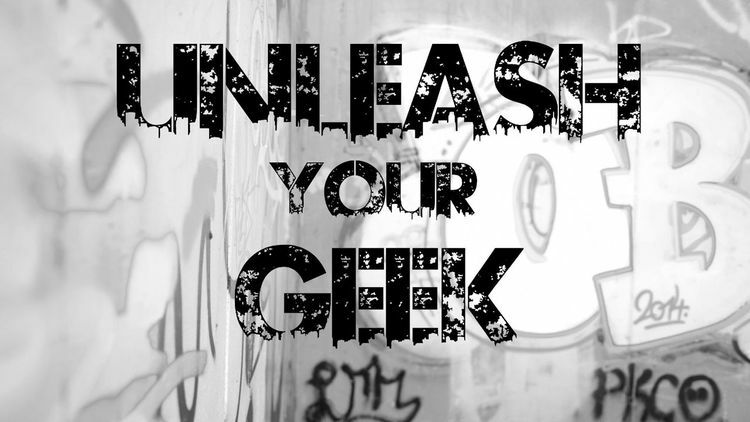 Unleash Your Geek empowers our residents to contribute their ideas to solve the City’s most challenging problems. Currently, it can cost up to $60,000 every time we clean the graffiti from bridges and trestles, and results are ephemeral – vandals replace graffiti a week after the City cleans it up. 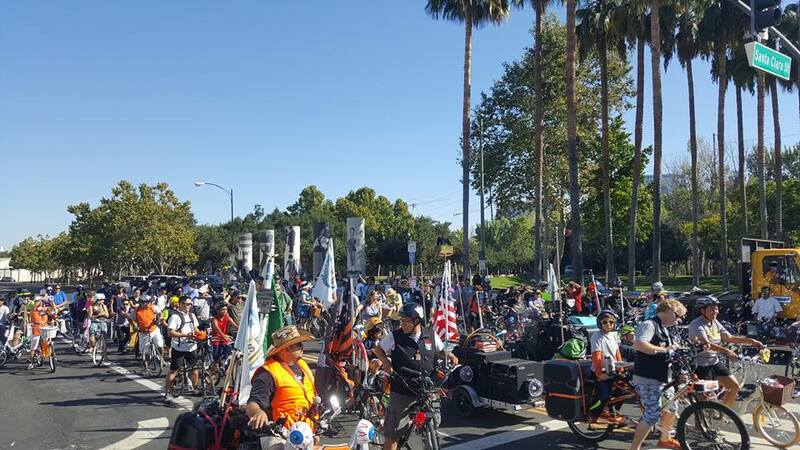 In response to this, the City of San Jose, the Silicon Valley Community Foundation, Microsoft, Caltrans, and ProspectSV have teamed up to challenge the Bay Area with this problem. We want ideas that provide a tangible solution—whether cutting edge or through simply looking at the problem in a new way through a low-tech solution. We’re open to robots, new paints, nonstick surfaces, and anything else that could solve the problem in a way that saves money and keeps our workers safe. Prizes include $25,000, patenting assistance from USPTO, beta testing with CalTrans, as well as incubator space and a co-curricular program provided by Prospect Silicon Valley. Phase one is simply the idea phase – by Nov. 19th be sure to submit your idea (including drawings and any other relevant information) to the challenge website. Phase two is the prototyping phase – if you are selected to be one of the top four teams, you will be awarded money that you can use to prototype and bring your idea to life. Be sure to register fast! The Phase one deadline is rapidly approaching – all you need to do is submit your idea! The Knight Cities Challenge - What's Your Best Idea To Make Cities More Successful? 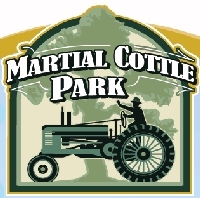 Volunteers needed to support the Second Annual Harvest Festival at Martial Cottle Park! 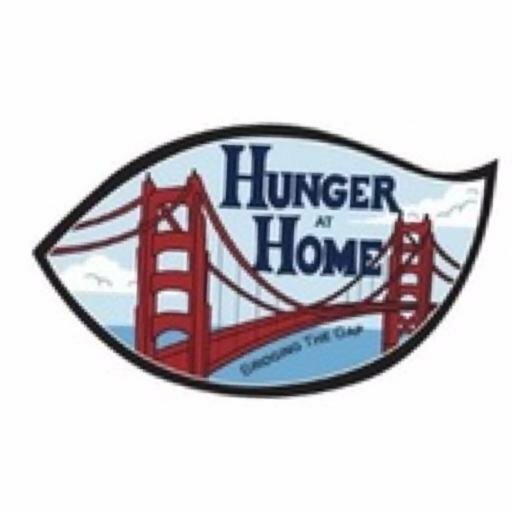 Help support Hunger At Home Organization! 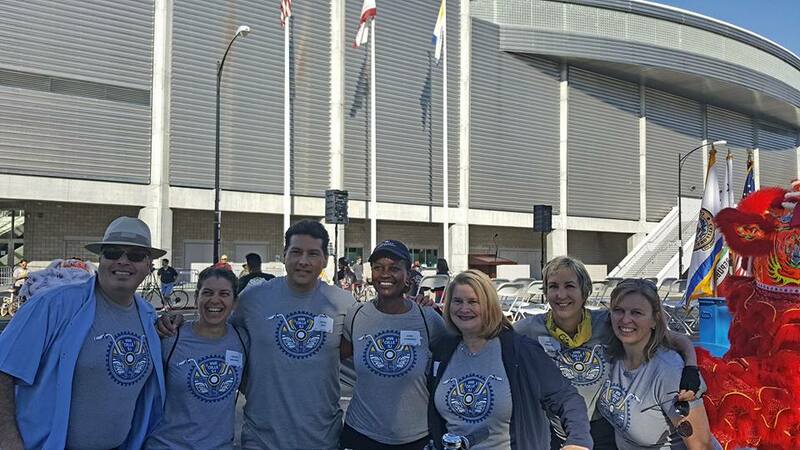 Last weekend, I joined Mayor Sam Liccardo, Vice Mayor Rose Herrera and a few of my council colleagues, along with the Silicon Valley Bicycle Coalition, for the kick off of Viva Calle 2016! 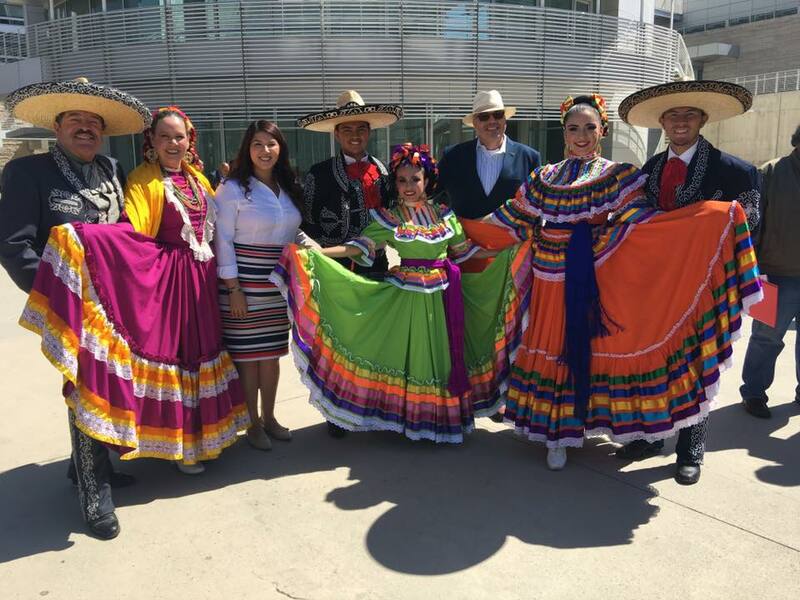 Last week, my staff and I joined Councilmembers Carrasco & Peralez in a celebration of Mexican Independence Day filled with music, food, and folklorico dancing! 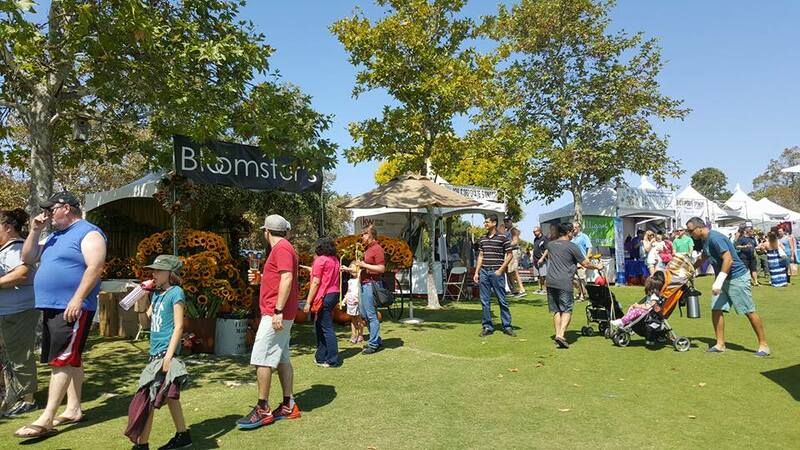 Congratulations to the Almaden Valley Women’s Club on their 40th successful year of the Almaden Art & Wine Festival. It's always a great event and raises a lot of money for local schools and non-profits! 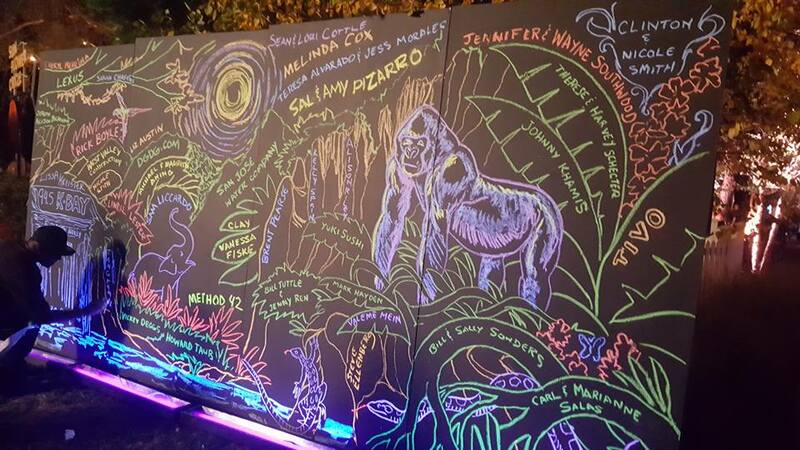 A fun way to support one of San Jose's treasures, Happy Hollow Park & Zoo, is to attend their support foundation's annual Hoot & Howl fundraiser! 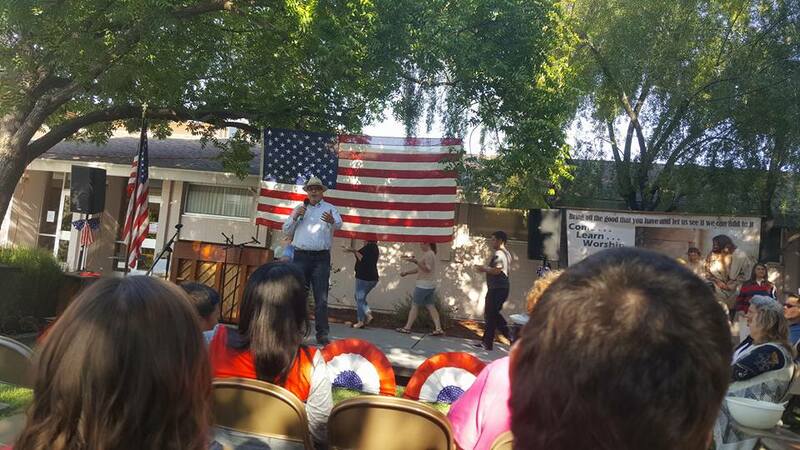 On Sept. 11th, the LDS Church hosted their annual Fall Fair where I spoke about volunteerism in our community and thanked them for all their great volunteer work at wall painting, tree planting, and community cleanups! 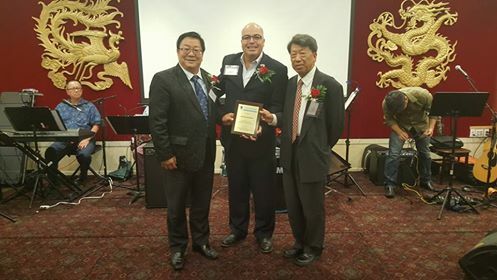 It was an honor to receive a commendation from the Silicon Valley Chinese Technology & Business Association for my work in supporting better business relations in San Jose. Thank You! 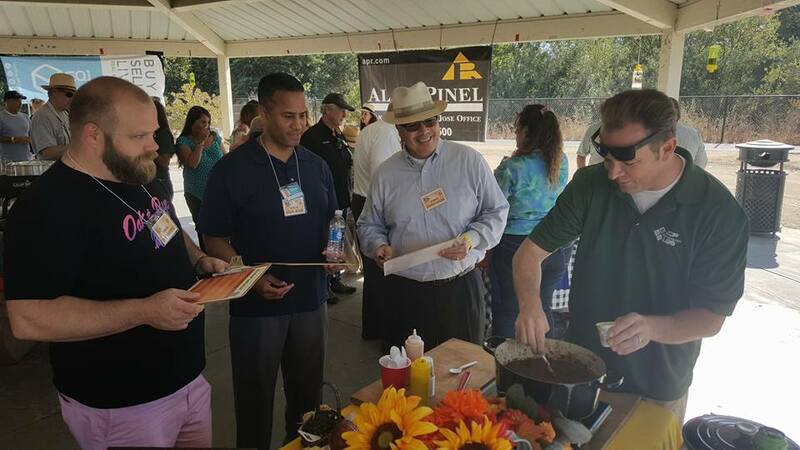 Judging this year's Santa Clara County Realtors Foundation Chili Cookoff at Almaden Lake Park. Thank you to SCCAOR for all of the great work you do in our community, from planting trees to supporting great non-profits like Sunday Friends. 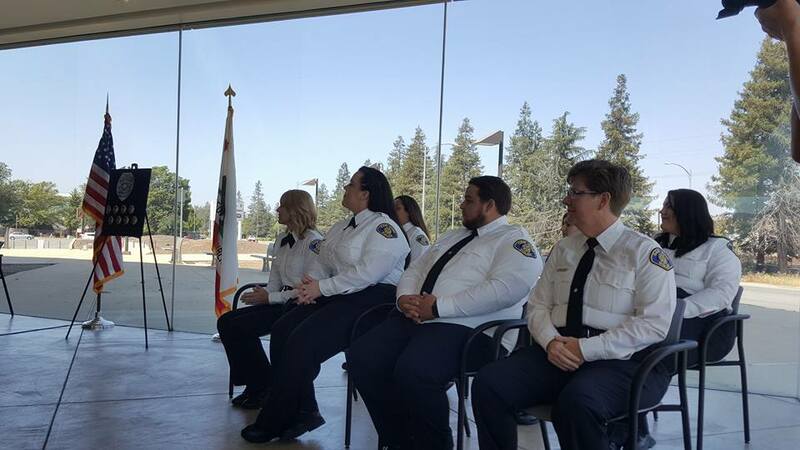 On September 8th, we welcomed eight new Communication Officers to the San Jose Police Department! Congratulations to these academy graduates! 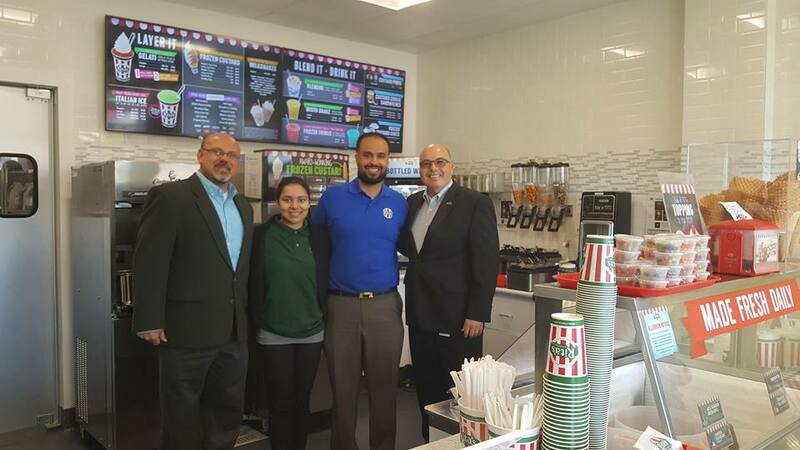 At the beginning of the month, District 10 was excited to welcome Rita's Italian Ice, located on Santa Teresa and Snell. Thank you Humza & Annie Chowdry for investing in our City. We wish you great success! 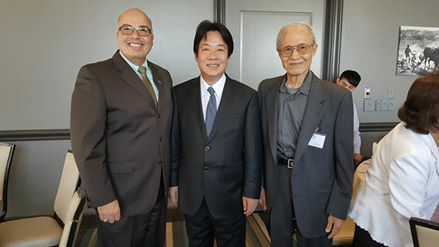 This month, the City of San Jose welcomed the Mayor of Tainan, Taiwan as we celebrated 39 years as Sister Cities!